Happy Independence Day from the BITM family. Hope yall had a fun and safe holiday. But if you just stayed home and passed out as the fireworks started going off (like me), then we got some left over pyrotechnics for you that dropped yesterday, July 5th. 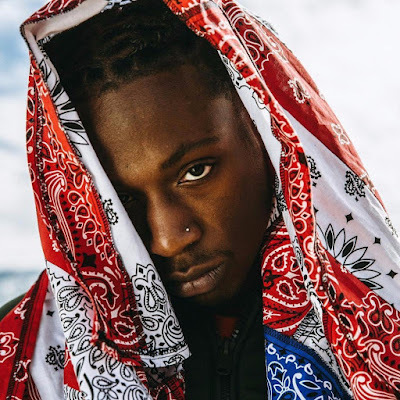 Joey Bada$$ is still riding high off of his critically acclaimed studio album All-Amerikkkan Bada$$. Not only did we give the album an amazing review, but the Badmon made it into another podcast discussion. And yesterday, out of nowhere, the Pro Era capo posted on social media that he was dropping 3 tracks. All three tracks are produced by Statik Selektah. That combo alone should make you run down the tracks below. If not, do it anyways. The pairing of Statik and Joey is easily becoming one of my new favorite emcee/producer duos. Peep all three singles below.